Calvary is an elder led congregation whose primary functions are to lead God’s people in pursuing Christ, equipping the saints for the work of the ministry, and as under-shepherds caring for and feeding God’s flock. Matt provides the bulk of the teaching and carries out much of the pastoral duties of the church. Calvary is blessed, however, with godly men who love God’s Word and share in these duties as well. In addition, Calvary is matured as each member exercises the gifting God has bestowed upon him or her. 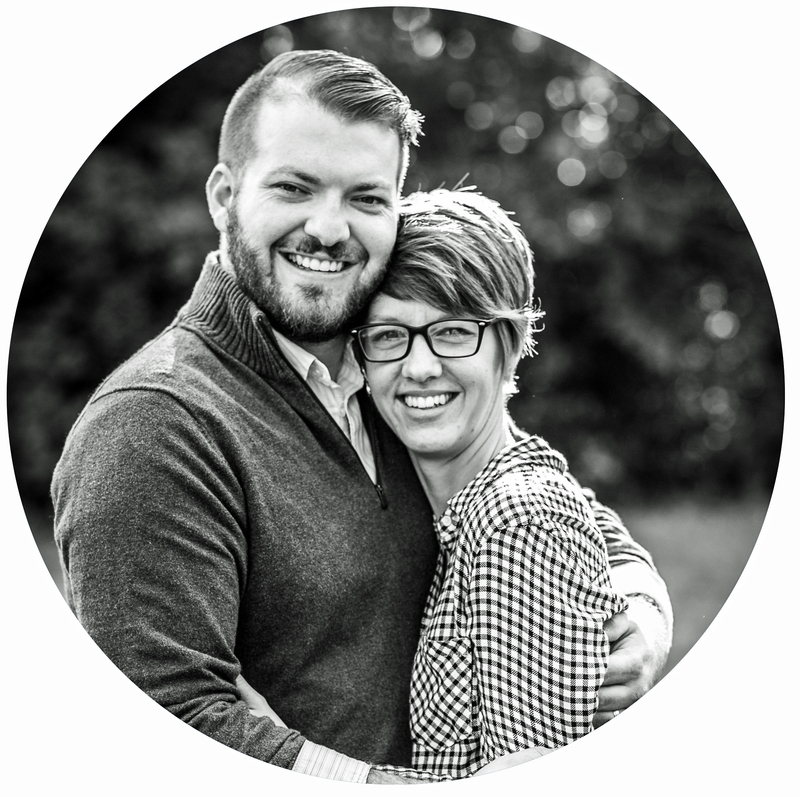 Matt and his wife Kellie have been blessed to serve at Calvary for over twenty years. They have two married children living on opposite sides of the nation as well as seven grandchildren. Gale and his wife Sheri have been a part of Calvary for close to thirty years and have, throughout those years served with sacrifice, love and faithfulness. Gale’s love for God’s Word is evident as he shares in the weekly teaching of the Scriptures and lends godly wisdom and counsel to the body. 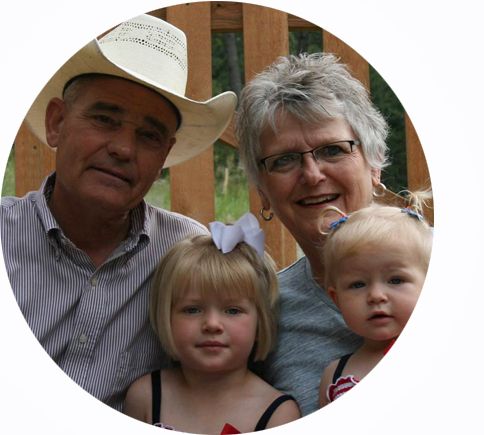 The Colemans have two married children and six grandchildren who live in South Dakota. Pat lends spiritual counsel and care for the health of the congregation. 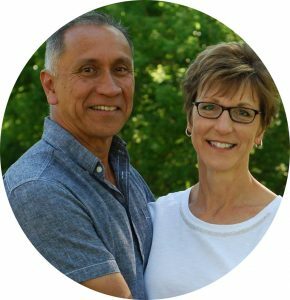 Pat and his wife Liz serve in a variety ways including property oversight, children’s ministries and MoHS (Mothers of Hot Springs). Matt offers biblical insight and commits himself to personal discipleship for the health of the church. 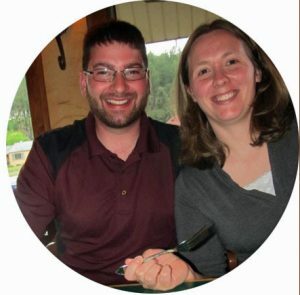 He and his wife Liz are given to hospitality, welcoming many into their lives. Matt and Liz lead our student ministry called Trek.